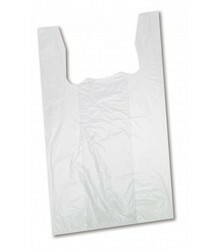 Prominent & Leading Manufacturer from Mumbai, we offer pick up bags, d cut bags and kirana bags. 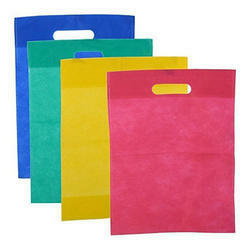 We are one of the leading manufacturers and suppliers of Pick Up Bags. 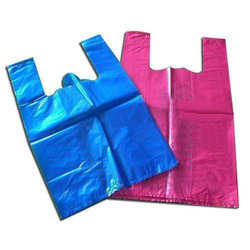 We are one of the leading manufacturers and suppliers of D Cut Bags. We are one of the leading manufacturers and suppliers of Kirana Bags.